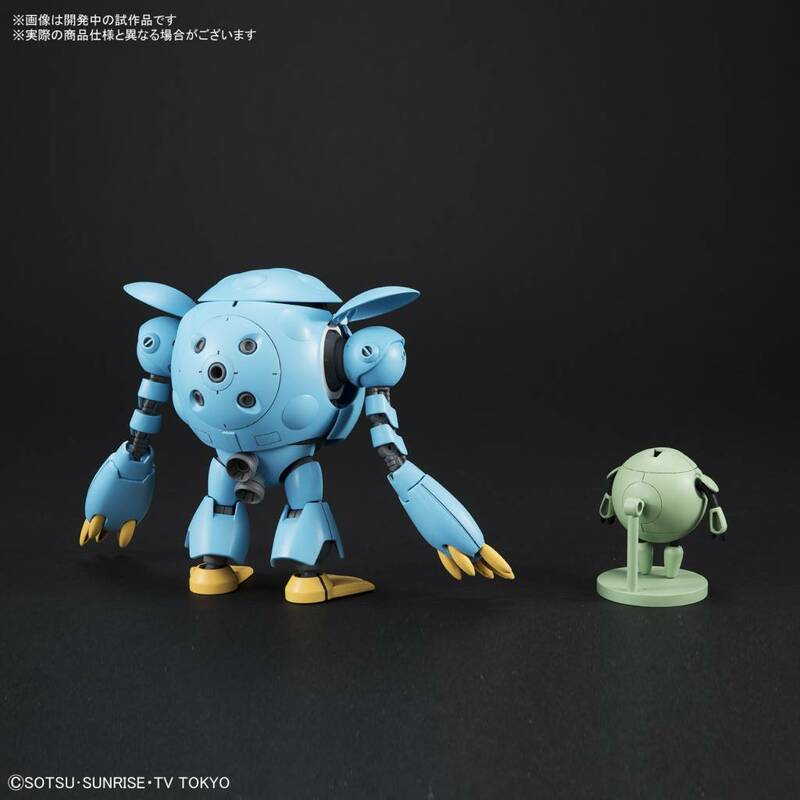 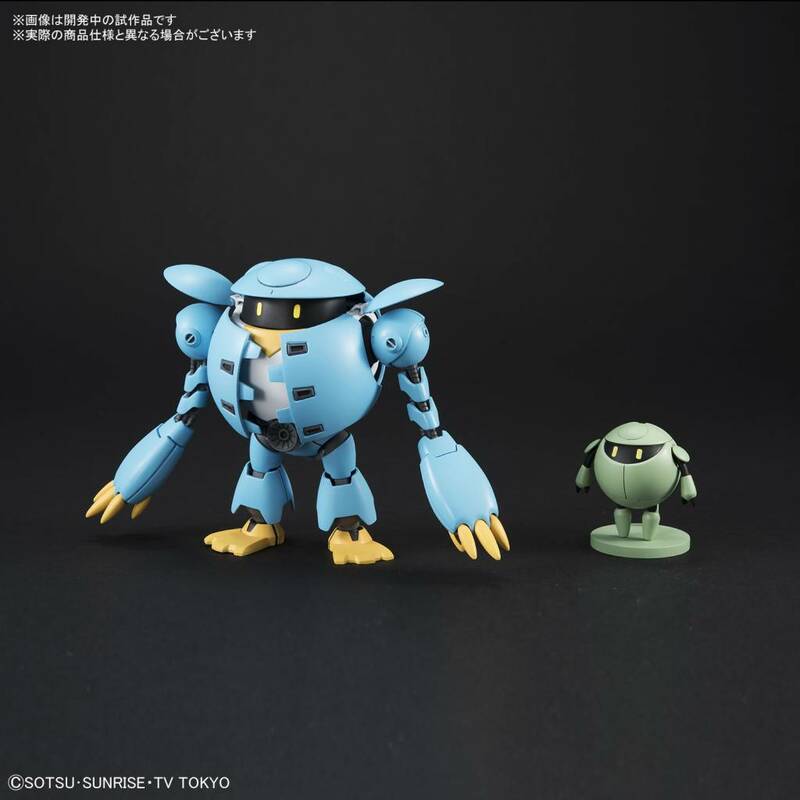 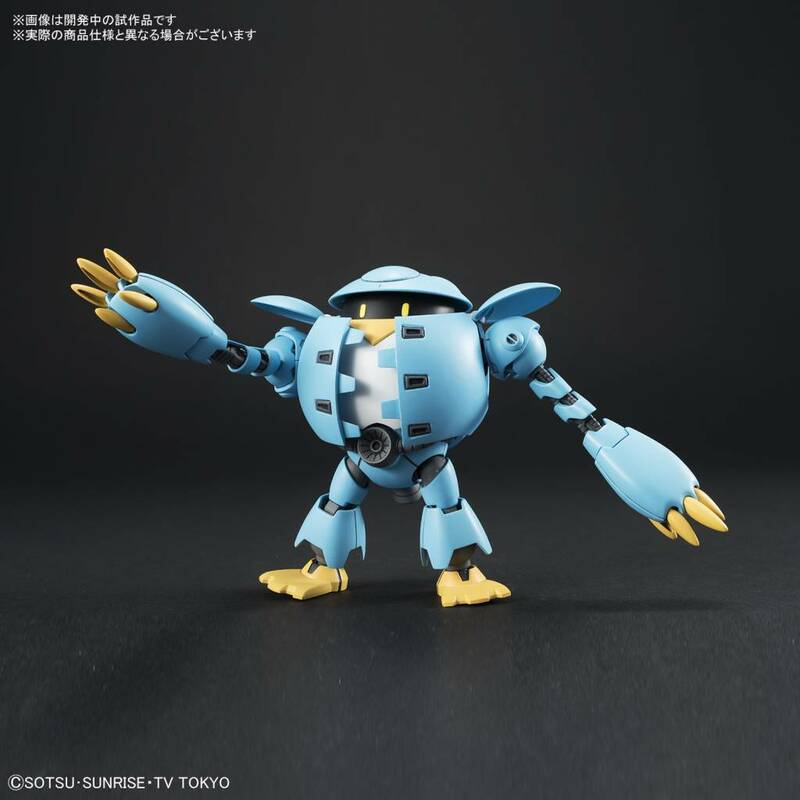 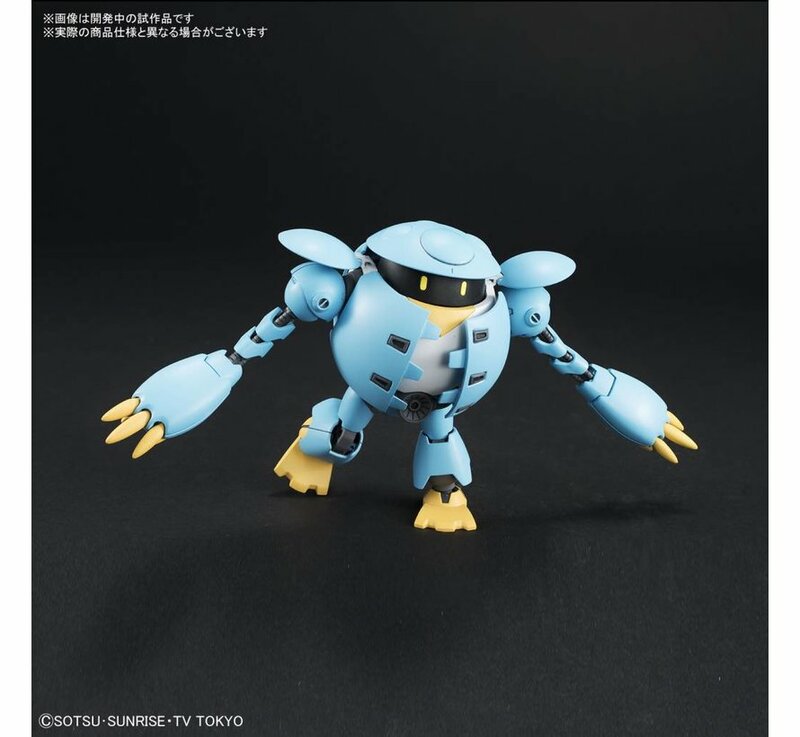 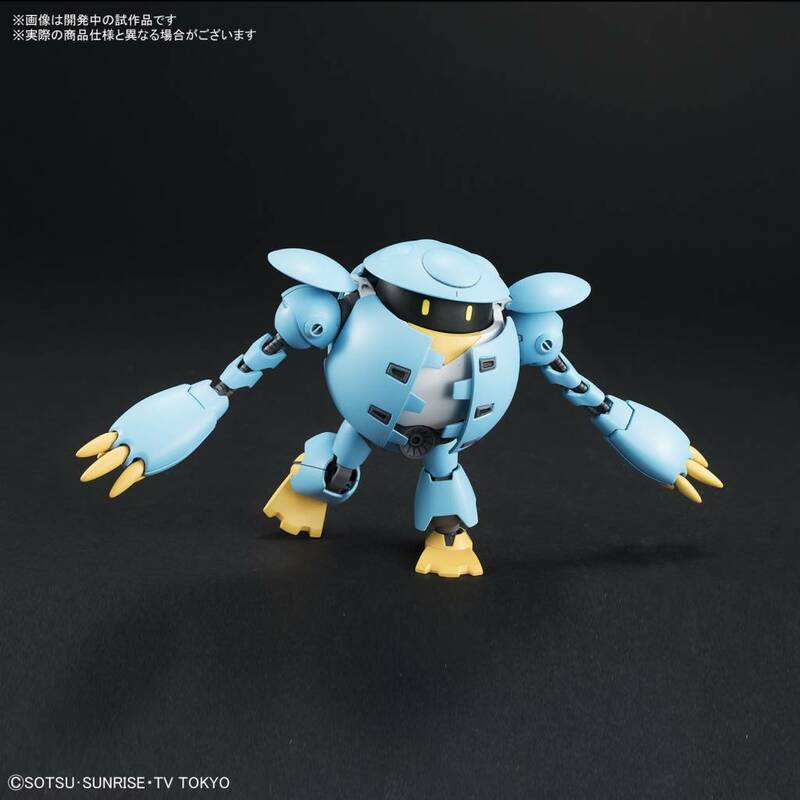 A Kapool created in the pursuit of cuteness & donning a penguin motif, the Momokapool is being made available as a HGBD kit! 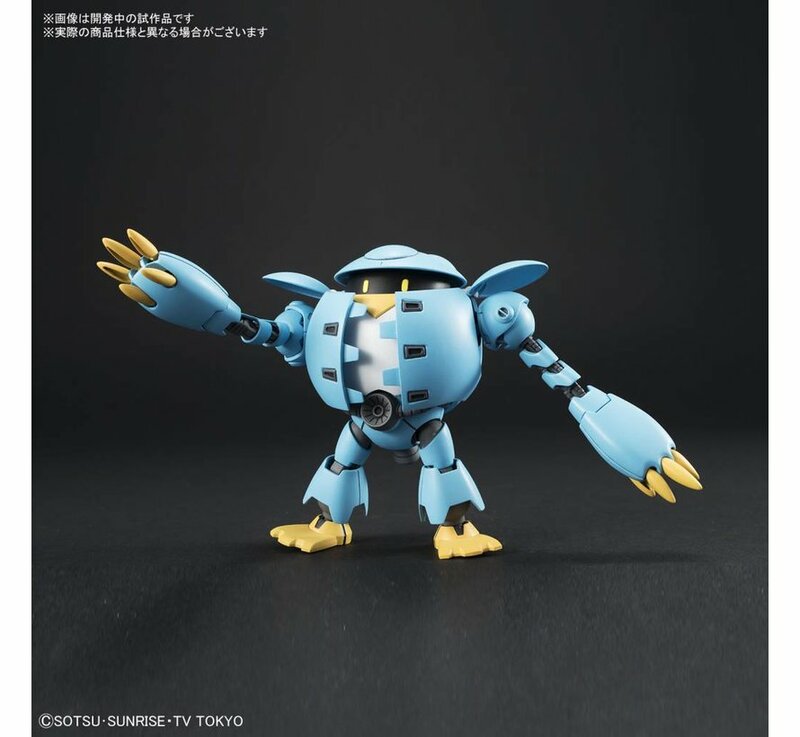 Piloted by Riku and Yukio’s classmate, Momo, a petit Kapool is included adding for more fun and playability. 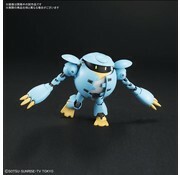 The Petit Kapool can be mounted on the main MS once unfolded. Set includes Petit Kapool x1. 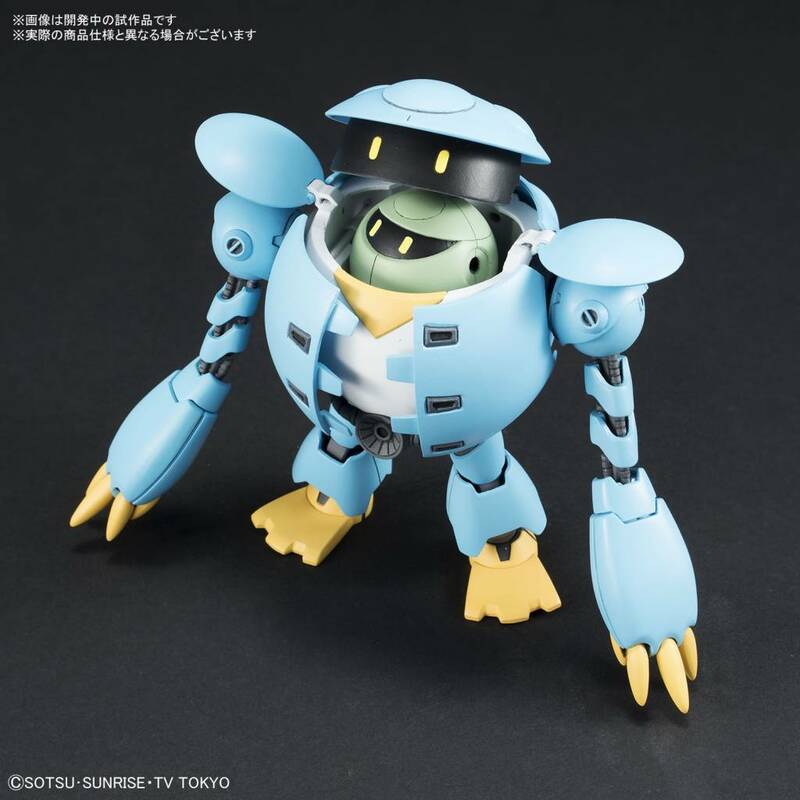 Runner x9. 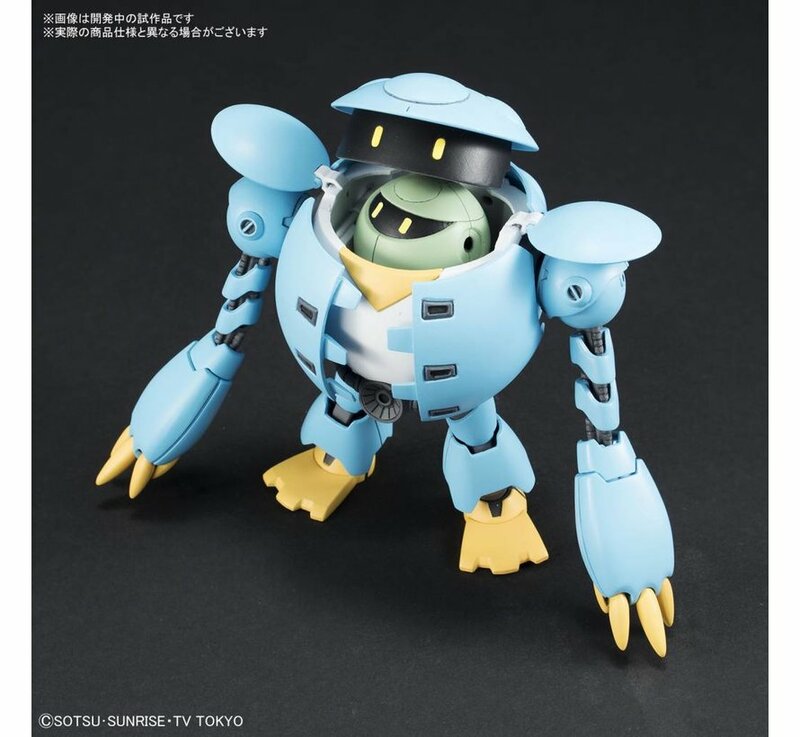 Sticker sheet x1. Instruction manual x1.